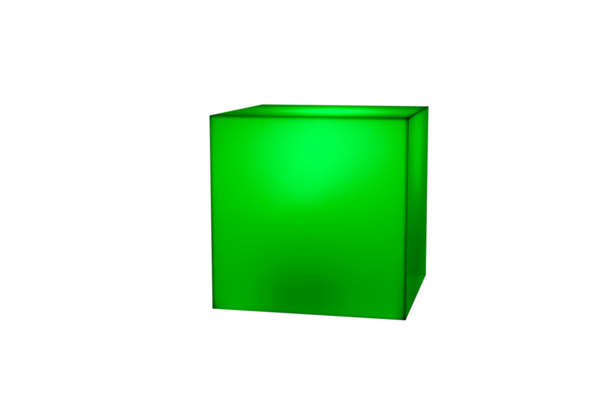 The LED Cube is a lit cube that can be used as a table or accent piece. It can be set in the color of your choice or it can also be set to roll through your choice of colors. The LED Cube is also one of the stylish components of our LED Grouping.